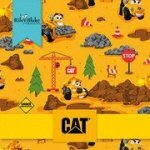 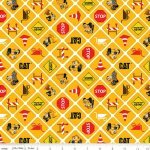 The CAT® Buildin' Crew collection for Riley Blake Designs is great for quilting, apparel and home decor. 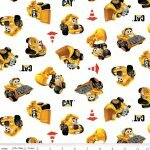 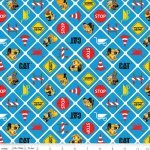 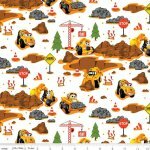 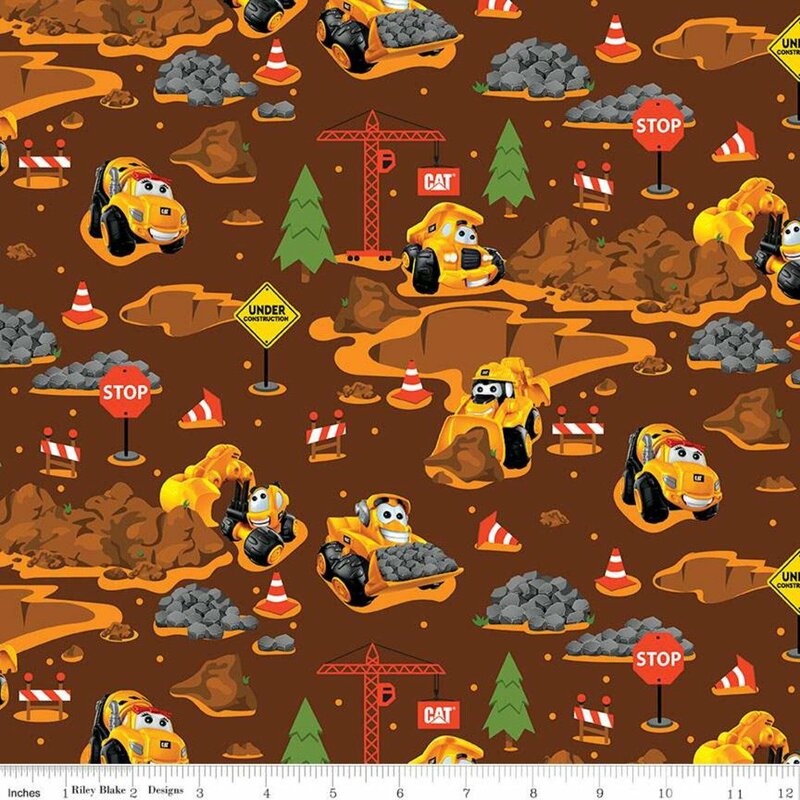 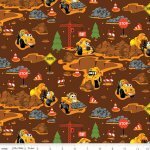 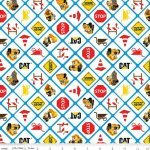 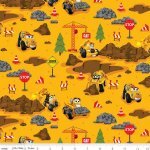 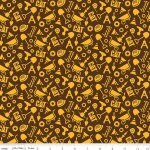 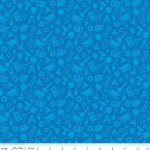 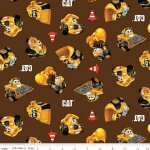 This print features a tone on tone tossed pattern of construction tools. 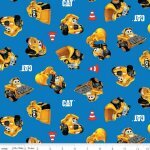 Official licensed product.